Legislative action on solar energy on the state level, both positive (Kentucky) and negative (South Carolina); a nonprofit is bringing small-scale renewables to the rooftops of poor residents of Brooklyn; a rundown of the showdown in Decorah, Iowa regarding local control over their energy future; and an interesting report from Maryland detailing the benefits of distributed renewables. Fifth Avenue Committee, a nonprofit providing affordable housing in Brooklyn since 1978, has enlisted Brooklyn SolarWorks and Gowanus Grid & Electric, LLC to introduce a model for bringing solar power to New York’s privately-owned low- and moderate-income housing stock. The group was inspired by the community solar model, in which open spaces and industrial rooftops are utilized to develop large community solar projects to which anyone can “subscribe”, reducing their electricity bills. In one common setup, subscribers receive a credit on their electric bills for a share of the energy produced by a shared solar installation and sent back into the grid. Despite the promise of the model, there have been major barriers in bringing solar to New York City, especially to benefit multi-family housing, says Noah Ginsburg, director of Here Comes Solar, a program that looks to spur the adoption of solar within New York’s underserved markets. A controversial proposal environmentalists feared would put the brakes on Kentucky’s solar power industry died in the Kentucky legislature Saturday when this year’s lawmaking session ended. House Bill 227 evolved a lot over the past few months as utility companies and advocates for alternative energy sources clashed over its provisions. In a northeastern Iowa community, voters will weigh in on whether to replace its investor-owned electric company with a municipal utility. Voters in Decorah, Iowa, will decide May 1 whether they want the city to move ahead with a proposal to leave their current electricity provider and create a city-owned utility to take its place. An analysis submitted to Maryland regulators found that distributed solar’s economic benefits – mostly labor associated revenue – was worth six times the value of the electricity to the grid. 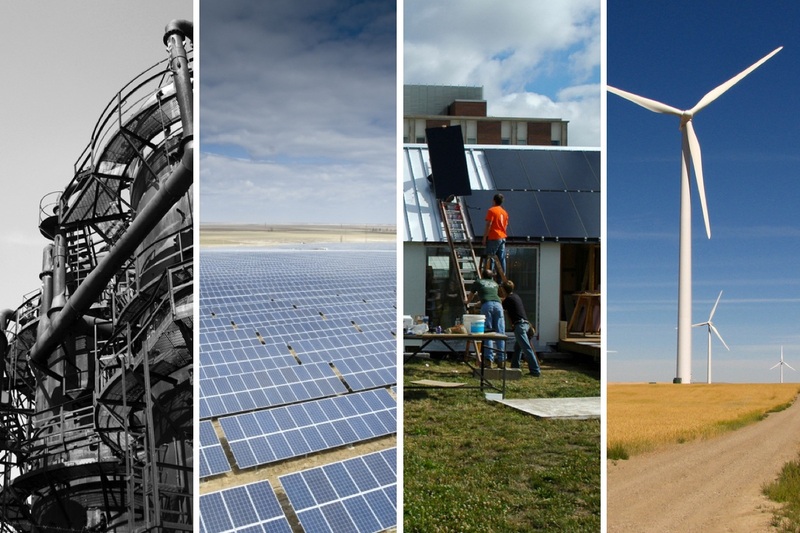 The Institute for Local Self-Reliance’s Community Power State Scorecard judges each state on how their policies “help or hinder” community access to clean energy. Minnesota tied with two other states for 14th place, while Illinois placed fourth and Ohio ranked seventh. Minnesota’s monopoly utility model of energy distribution has put a “squeeze” on initiatives to increase choices for consumers, he said. Other states are opening the door to allow for more energy providers compete. The state’s Commerce Commission has approved the Illinois Power Agency’s Long-Term Renewable Resources Procurement Plan, reversing earlier exclusion of small utility participation. 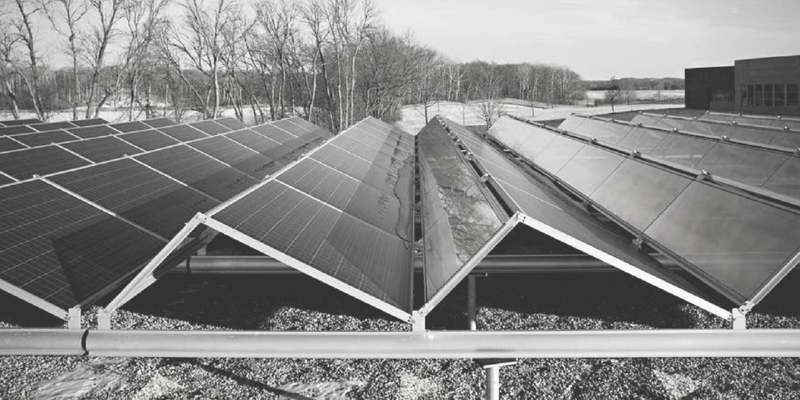 The plan promises to build a gigawatt-scale solar market in Illinois. Pittsfield has become the first municipality in Western Massachusetts, and only the sixth in the state, to join a new program that provides the owners of commercial and industrial buildings with a new way to finance energy improvements. The Massachusetts Property Assessed Clean Energy Program was created through energy legislation that Gov. Charlie Baker signed in August 2016. It allows property owners to finance improvements such as energy efficiency projects, renewable projects, and gas line extensions on multi-family (five units or more), commercial and industrial properties. In the Land of 10,000 Lakes, Xcel would propose its expected costs for approval from the utility commission. The pre-approved ratepayer money would support three Xcel reactors through the expiration of their licenses in 2030, 2033 and 2034, respectively. According to the utility, the two plants where the reactors are located need about $1.42 billion to continue functioning through those years. The “motivational bill” isn’t expected to pass, but its author hopes it will spur discussion about how Minnesota replaces retiring power plant capacity. Utilities would be required to first consider renewable energy whenever replacing fossil fuel generation under legislation proposed by a prominent Republican Minnesota legislator. Rochester Sen. Dave Senjem introduced the Clean Energy First Act to encourage utilities to “prioritize renewable energy” and energy efficiency in their integrated resource plans (IRPs). Electric vehicle owners in areas served by New Hampshire Electric Cooperative will be able to get cheap power for recharging their cars, as long as they do it at night or on weekends. NHEC announced Friday that it would become the state’s first utility to offer time-of-day pricing, although only for charging electric cars during off-peak hours. The idea is to reduce the burden that electric vehicles place on the power grid, without discouraging them as a new source of business. North Carolina’s highest court is taking up a case that could force new competition on the state’s electricity monopolies. The state Supreme Court on Tuesday will consider the Utilities Commission’s decision to fine clean-energy advocacy group NC WARN for putting solar panels on a Greensboro church’s rooftop and then charging it below-market rates for power. The South Carolina House has taken a surprise step and killed a solar energy bill that passed a key vote last week. 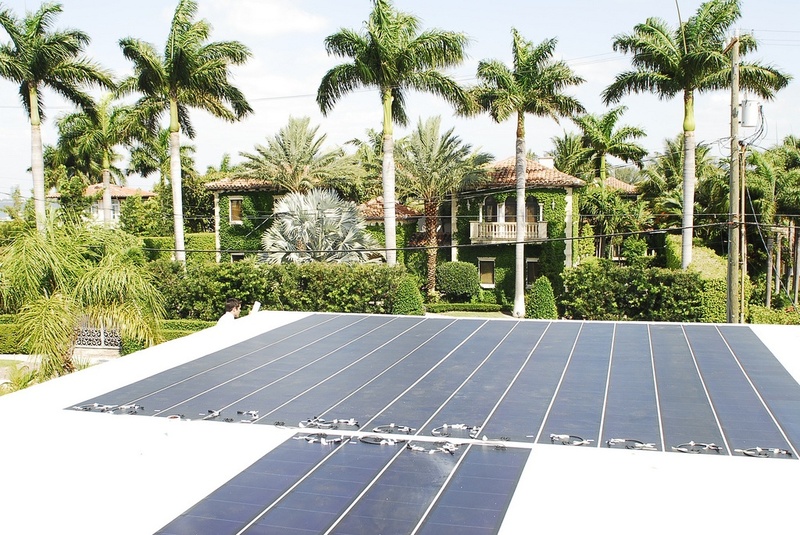 The bill removing a cap on the amount of solar energy in the state failed to pass Tuesday after opponents had it ruled a property tax increase. The proposal received a majority vote last week with both Democratic and Republican support, but tax increases require two-thirds approval to pass. Tuesday’s 61-44 House vote fell nine votes short. In addition to creating the nation’s first independent DER Authority, the new Council bill would task that body with delivering yearly DER planning reports to the District of Columbia Public Service Commission, which regulates utilities in the city. That plan would push Pepco to conduct hosting capacity analyses, streamline interconnection procedures and develop more detailed DER valuation techniques, including the consideration of distributed resources as alternative for traditional infrastructure investments. By a unanimous vote at the end of March, Eau Claire City Council passed a resolution formalizing those two primary goals, setting a timeline to achieve a net-zero carbon footprint by 2050 at both municipal and citywide levels; and to achieve 100 percent renewable energy for both the municipal government and citywide by 2050. Ironically, Walker may have helped spark the plan into existence. Eau Claire formed a temporary committee in 2013 to explore curbing or banning plastic bag use in the city. After a long period of convening with multiple stakeholders and nearly creating a plan to do so, the city gave up on the effort when the state specifically banned such efforts. FERC called the aggregated DER technical conference in February when it approved a separate order regarding how energy storage facilities. That order allowed large-scale storage in each regional electricity market to provide multiple services, but regulators could not settle on similar rules for aggregations of DERs like rooftop solar and vehicle chargers, pushing them to call the conference.